Bellisario’s Restaurant is a family-owned Italian pizzeria in Allison Park, Pennsylvania. A few years after moving from Italy, brothers Antonio and Donato opened Bellisario’s pizzeria in December of 1975. 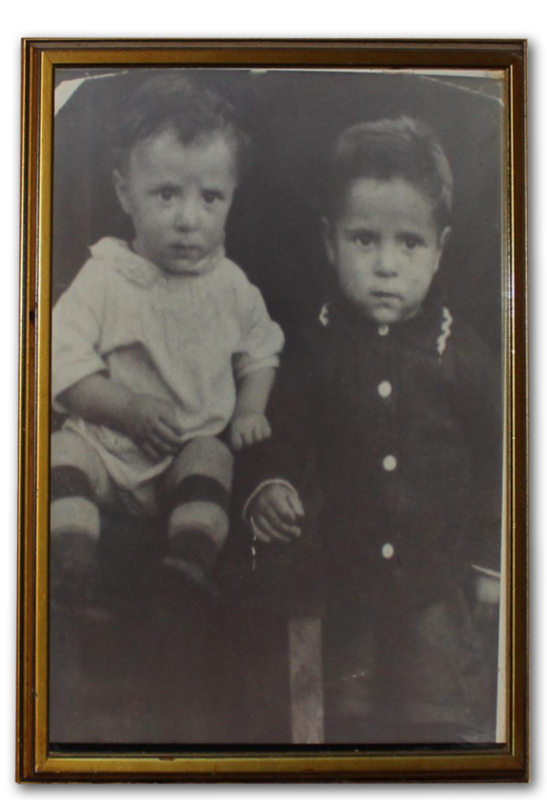 While growing up in Gamberale, Italy, the brothers learned how to prepare exemplary Italian food from their family throughout the region. 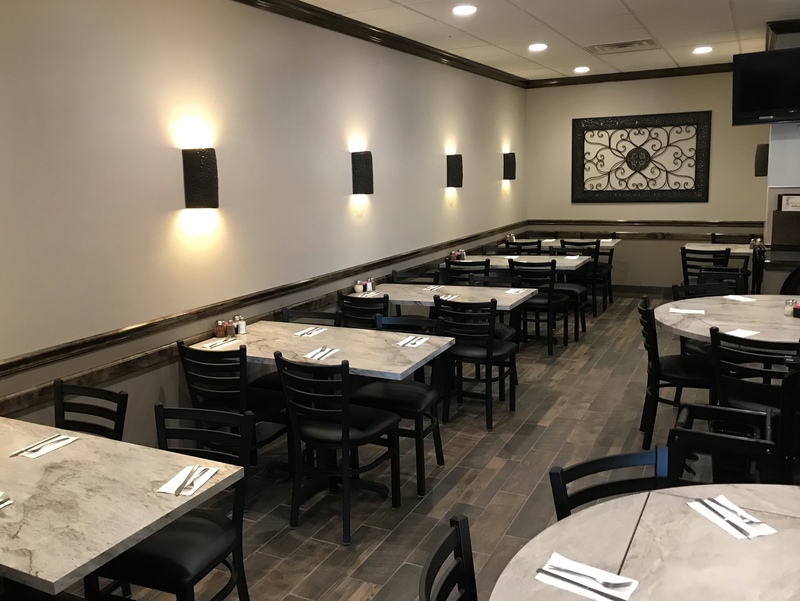 Antonio and Donato knew they wanted to offer an Italian restaurant that shared the authentic homemade Italian food from their childhood, and that would bring people together in the Pittsburgh area. 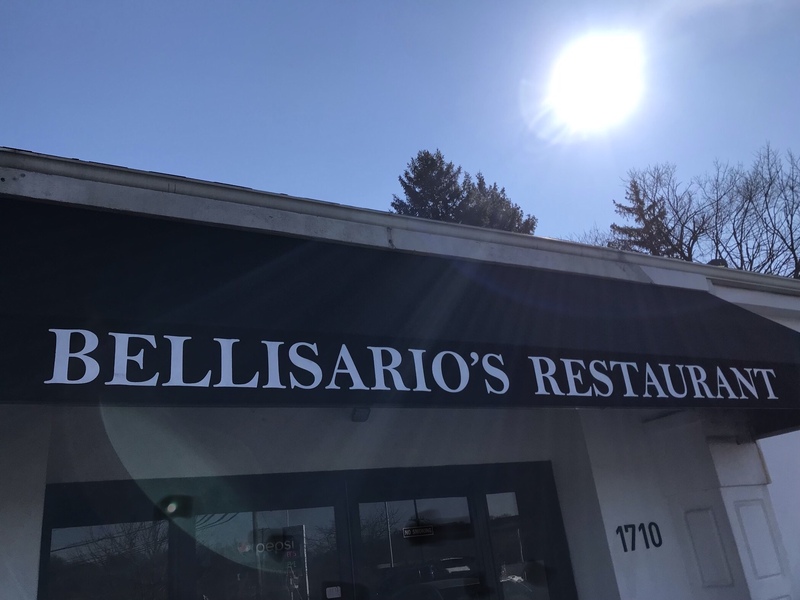 Today, the Bellisario family feels most grateful for the relationships they have built over forty years with their loyal customers in a community they love. 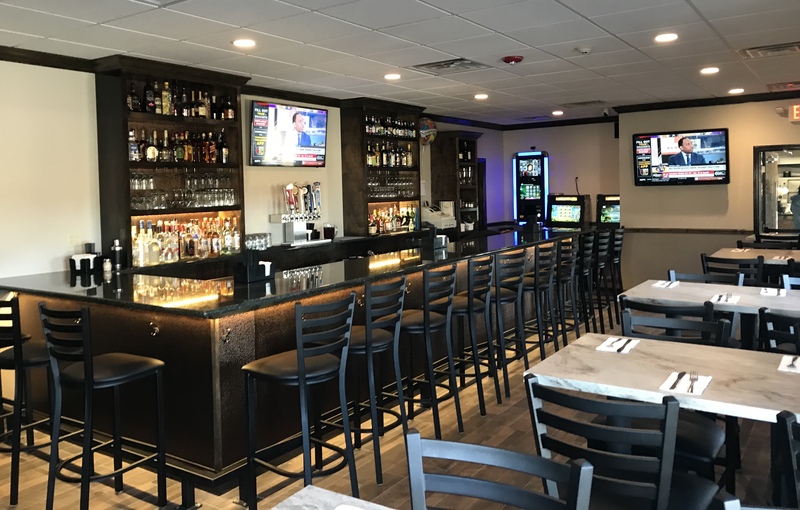 Bellisario’s is the perfect place to meet for lunch with a friend or co-worker, a family dinner or date-night out, a special celebration, or if you’re on the go: take-out and delivery are available! Pasta specialties served with one choice of: soup, salad, cole slaw, or french fries. (Meatballs, hot sausage, mushroom sauce, or meat sauce, additional $2.65 each). 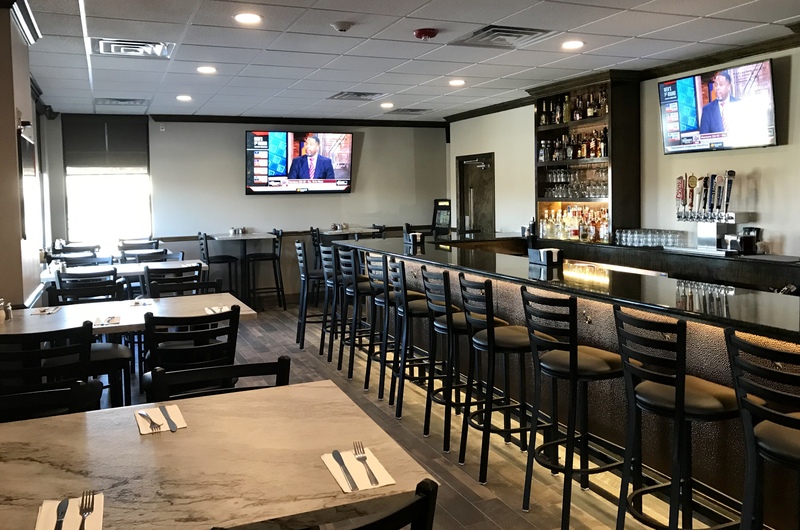 Seafood entrees served with choice of two: soup, salad, cole slaw, french fries, baked potato, pasta, or Italian mixed vegetables. Baked entrees served with one choice of: soup, salad, cole slaw, french fries, or baked potato. (Green beans, spinach, or broccoli: add $1.95). New York Strip Steak 10 oz. 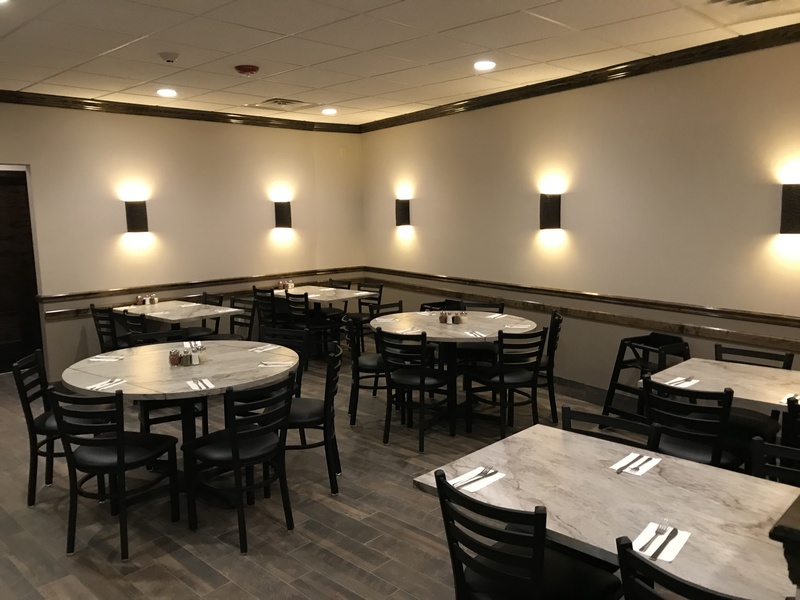 Veal, Steak, or Chicken entrees served with your choice of two: soup, salad, Cole slaw, french fries, baked potato, pasta, or Italian mixed vegetables. Side Fettuccine Alfredo $4.35 extra. 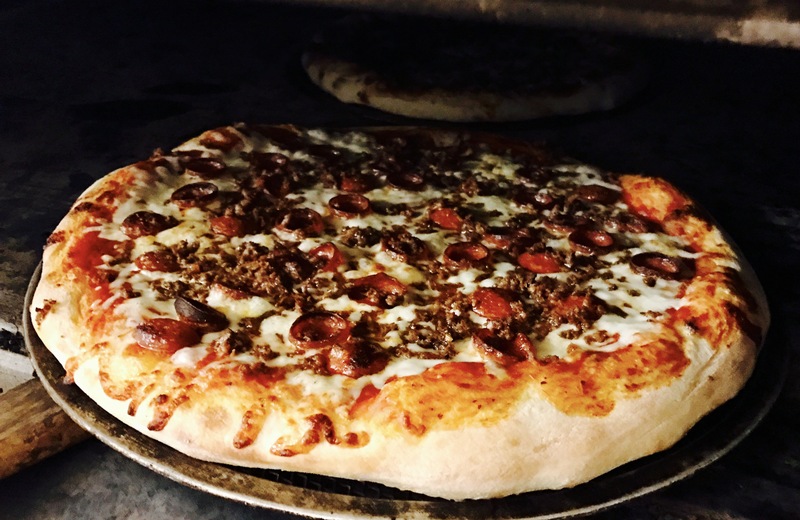 Served until 4pm Mon.- Sat. Above entrees served with choice of one: soup, salad, cole slaw, french fries, mashed potatoes, or garlic bread. Bleu Cheese $1.00 additional. Hot Sandwiches are available with French Fries or Cole slaw – $2.15 additional. Appetizers served with cocktail sauce or tomato sauce. Salad dressings: House Tomato Vinaigrette, Golden Italian Ranch, Oil & Vinegar, Lite Italian, Sweet & Sour, French, Thousand Island, Balsamic Vinaigrette, Honey Mustard, and Bleu Cheese ($1.00 extra). Call Us – We Deliver!